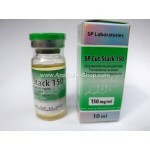 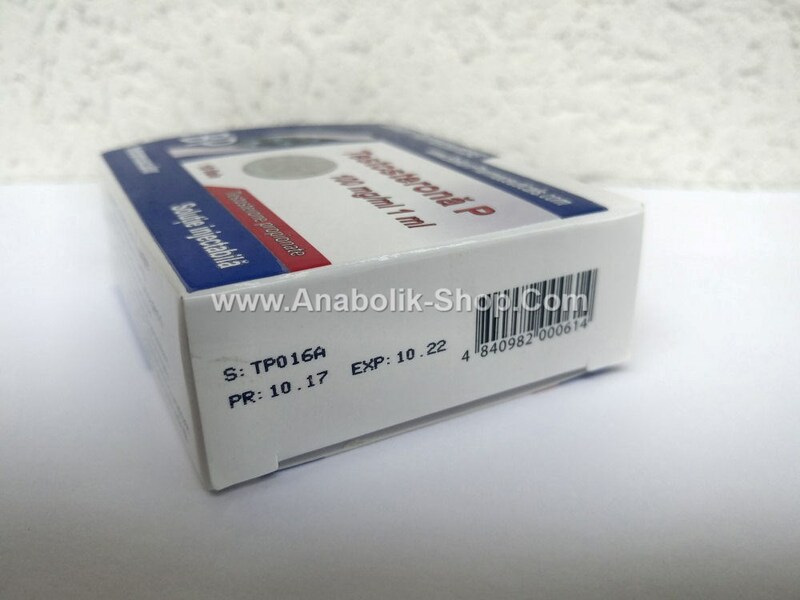 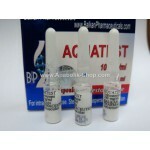 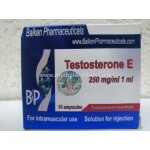 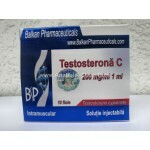 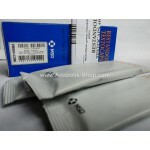 Testosterone Propionate by Balkan Pharmaceuticals is almost the same like Testosterone Enanthate . 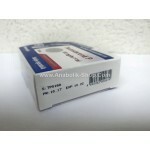 The main difference is that it has a much shorter time frame for action - only 1-2 days. 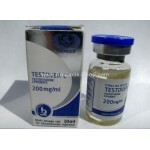 But administering testosterone propionate is retained much less water. 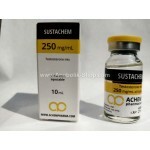 The drug acts immediately after administration. 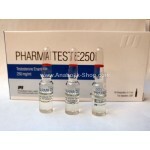 With testosterone propionate can be started a course of several weeks managing enanthate 250 mg enanthate and 50 mg propionate while. 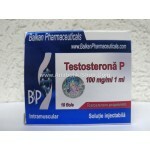 Another possibility to manage their regular testosterone propionate involves injecting at least once a day. 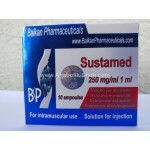 The best results are obtained at 50-100 mg per day. 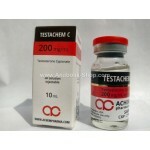 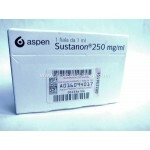 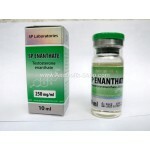 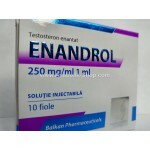 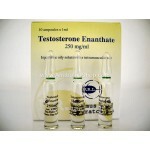 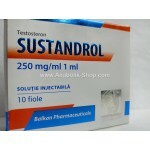 Side effects of testosterone propionate are the same as with testosterone enanthate, but they rarely mainifesta. 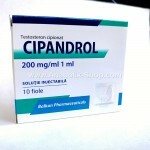 Acne, facial and body hair growth, oily skin and those prone to hair loss are possible side effects that may occur. Much less is gynecomastia and water retention and fat. 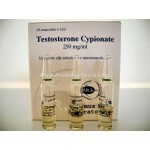 However, affect testosterone production negatively, so it is necessary post cycle therapy after the cure. 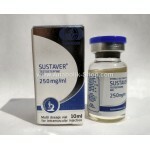 Not toxic to the liver. 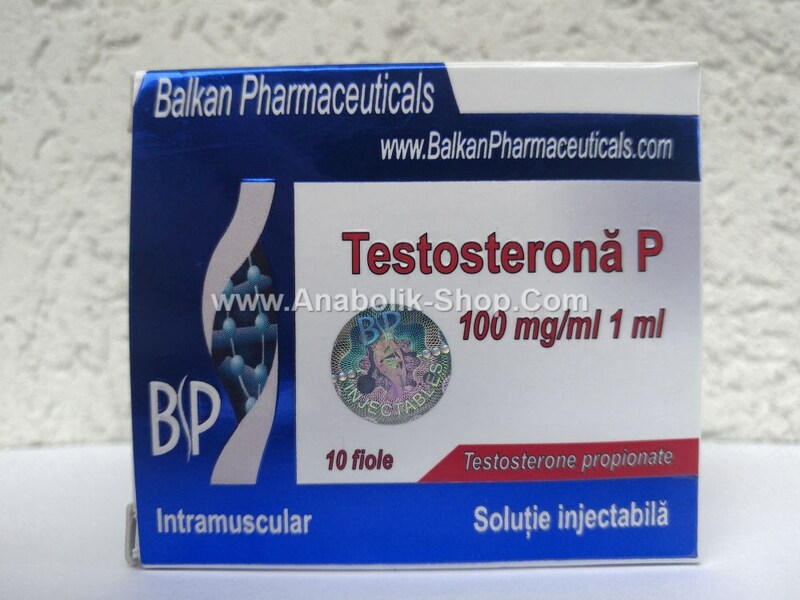 Testosterone propionate is seen as a painful injection, due to short carbon chain ester, which irritate the tissue in place where we shot. 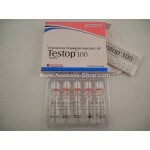 The sensitive prefer to stay away from this preparation, their body reacting with a mild fever and muscle pain, even several days after injection. 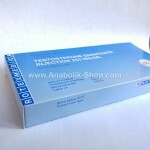 Most people have only mild pain, but they can become uncomfortable when we consider the frequency management.